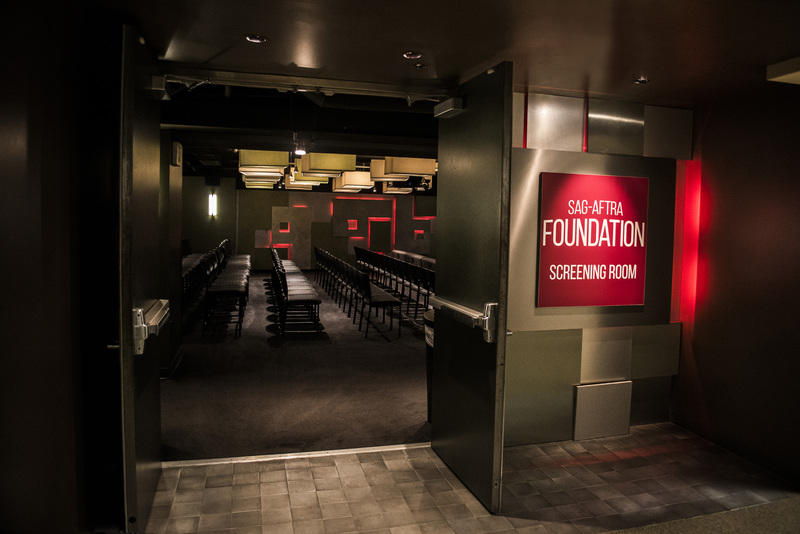 The SAG-AFTRA Foundation Screening Room – Los Angeles offers a comfortable and attractive environment for your screening, event, meeting, or seminar. 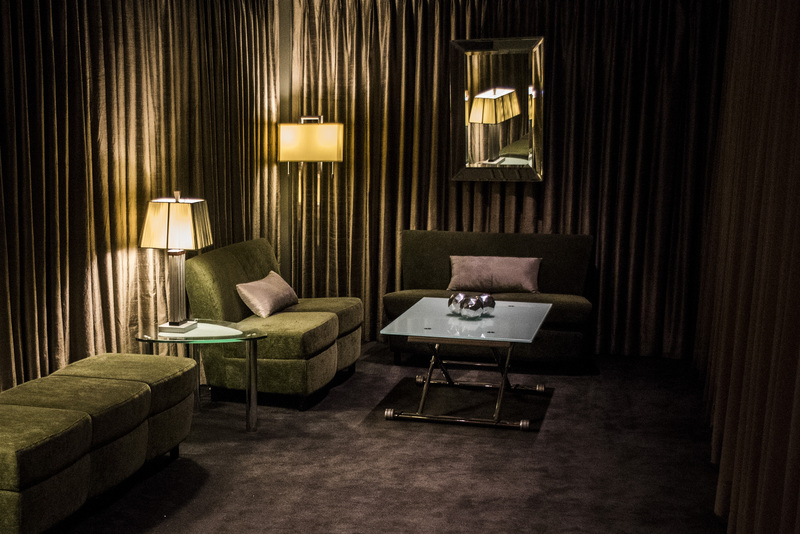 The Screening Room is an intimate digital screening and presentation space that seats up to 120 people and is capable of video conferencing and live streaming. 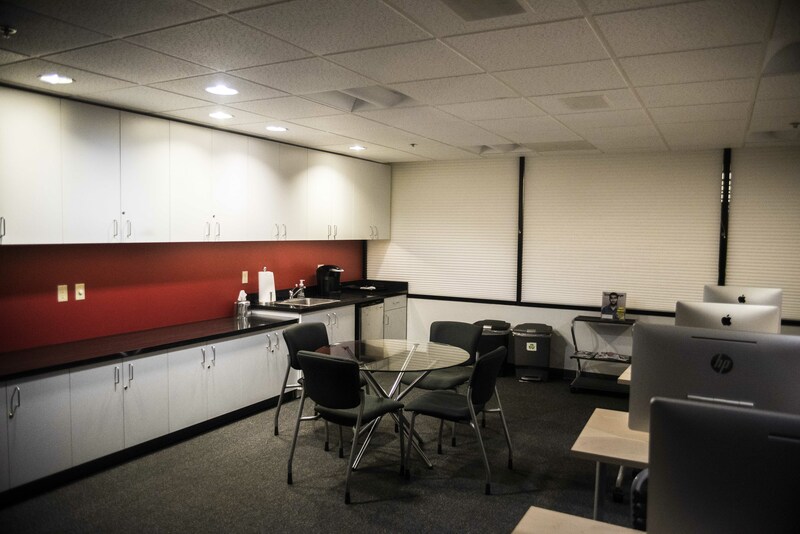 The space also features a reception area/green room and classroom/seminar space for up to 20 people. Screen size: 52” x 122” & (2) 45” x 80” side screens. Formats: HDTV, Digital Projection, DVD, Blu-ray. Sound: JBL Cinema 5.1 Surround Sound. Rent The LA Screening Room today!